As we draw to the close of Lifehack’s mahi, we would like to send a massive thank you and mihi to everybody who’s contributed to our kaupapa in the last four years. Our active programmes are ending and the team is moving on at the end of October 2017. Although Lifehack’s active experimentation is wrapping up, we’re confident that our work has engaged a community which is already creating waves of impact to be seen for years to come. Our library of insights and practical wisdom remains available, and you can continue to access our resources and lessons learnt. Our website, email and social media accounts will stay live for at least two years, although we won’t be actively updating them. In this post, we look back at Lifehack’s journey in the last four years. We hope you enjoy remembering the belly-ache laughs, the heart-break moments, the new-found friends – and above all the ripple effect on the lives of young people across Aotearoa New Zealand. Lifehack 1.0: Calling all Hipsters, Hackers and Hustlers! 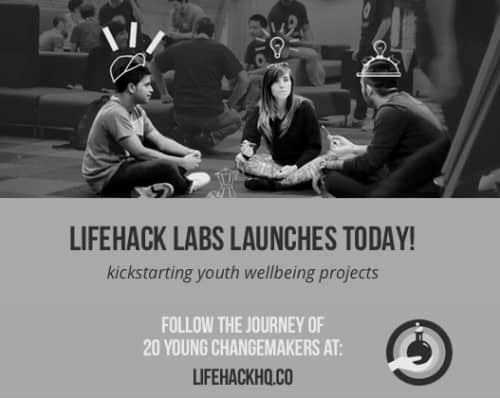 Lifehack began in 2013 as an innovation initiative as part of the Prime Minister’s Youth Mental Health project. The team had a mandate to test innovative new approaches and technologies for improving youth mental health in Aotearoa. Project Director and Chief Hustler Jason Armishaw managed to take Lifehack from an idea to a reality in a very short space of time – and we send a huge mihi nui to you Jason and all the initial crew! 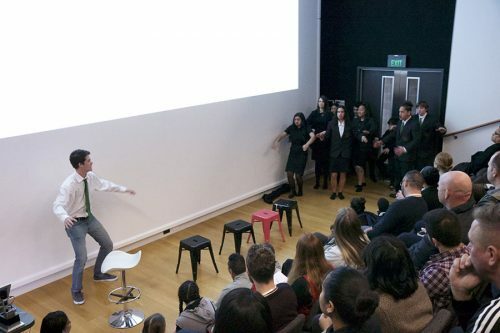 Things kicked off with a hackathon series in Auckland, Wellington, Christchurch and Dunedin. 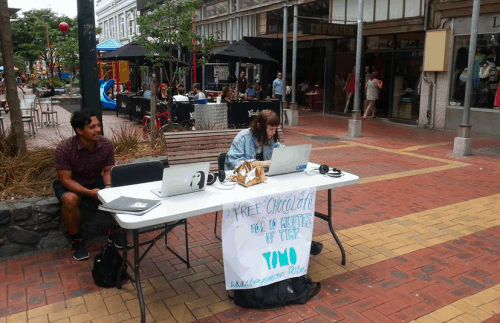 These fast-paced events engaged young Kiwis in creating tech solutions for mental health challenges. The freshly formed teams created a range of ideas, such as Trash It! – an app to acknowledge and get rid of your negative thoughts. Some of these ideas went forward into an initial coaching programme to see if they could get their projects launched for public use. Despite the best of intentions, most of the projects didn’t progress much further. 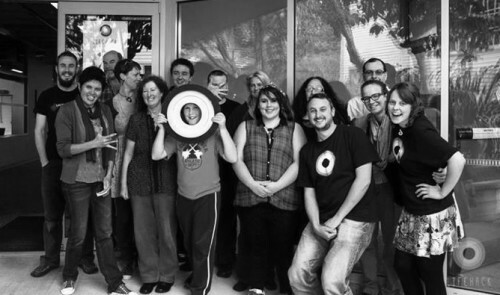 Six months later in mid 2013, Lifehack found a new home within the Enspiral network in Wellington. Responding to feedback, we shifted the focus from “tackling youth mental health” to “supporting youth wellbeing”. We also started to expand our focus away from the cities with lots of services, to underserved regions. 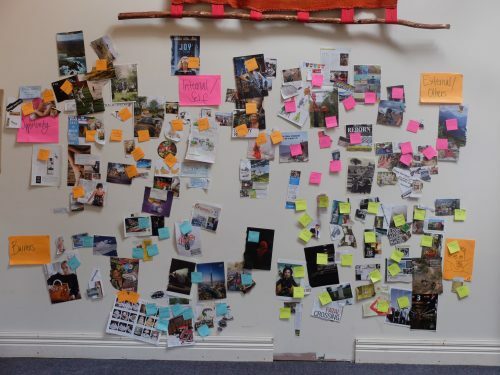 We went across the country talking to young people about what they might want from Lifehack. We ran events in every main centre to enable Lifehack’s mandate to be created by the people it needed to serve. During this time we learnt a lot about why Lifehack’s initial efforts had not resulted in sustainable projects. 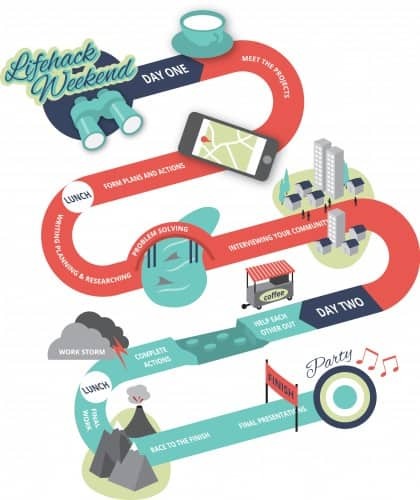 Lifehack’s initial hackathons had engaged young people in the middle of significant life transitions – moving out of home and into study or the workforce. The idea was for them to use their lived experience of youth issues to design products and services for other young people. However, their lives were changing and they lacked the means to see an idea through the turbulent validation phase. The initial hackathons were competition-based, which created a culture of comparison and fear of failure. “Success” was narrowly defined by whether the project idea succeeded. Additionally, the initial Lifehack support structures were based on traditional incubation models which were not appropriate for young people working on complex health issues. All this and more fuelled us to keep iterating. Early 2014 saw a new weekend event format. 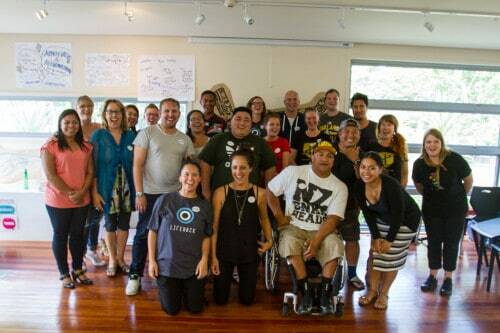 We focused on creating spaces for Kiwis of all ages to collaborate on existing youth wellbeing projects. These were projects that already had a home and a team, but were starved of talent and energy. We headed to Christchurch, Greymouth, Invercargill, Kaitaia and Wellington and had some real fun and amazing feedback. 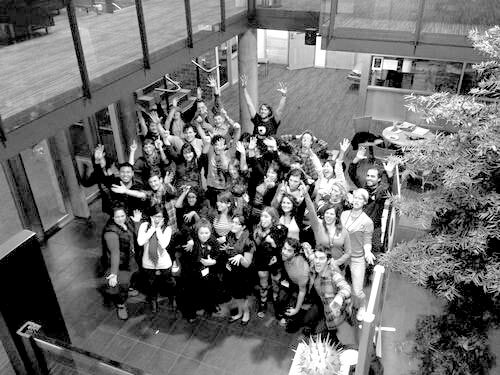 Mid 2014 brought our most audacious tactic yet – a 5-week social innovation bootcamp for 20 amazing young change makers from around the country. We called it Lifehack Labs. This experiment was based on the question: “What if we could incubate people rather than ideas?” It was a radical shift away from the focus on silver-bullet mobile apps made by young people. We learnt that starting with people, and supporting them to trust one another, explore one another’s theories of change, and build a shared sense of understanding about a problem, is a powerful platform from which people can create change in a more collaborative mode. People who signed up wanting to learn typically produced solid concepts for new products or services. People who initially wanted to build something, did not build something. You can read more about this in our Lifehack Labs Report, and in Sam Rye’s piece on The Relational Field. 2014 saw us diving deeper into evaluation, as we sought to figure out the impact of our efforts. Our aim was to be transparent with our partner, the Ministry for Social Development, and to enable them to learn with us every step of the way. We started using the Four Capitals identified by Zaid Hassan in his book Social Labs Revolution to measure the effectiveness and impact of our various tactics. And we applied a number of unique measurement tools like Most Significant Change and Innovation Accounting. You can read more about these in one of our favourite blog posts from that time – a piece called How We Use Experiments to Drive Insight. In 2015, we clarified that our vision was to enable 100% of young kiwis to flourish, and we realised we couldn’t work with all young people ourselves. something to give them hope and fuel for their work. The result was the first Flourishing Fellowship. The Fellowship was about putting people first, and projects second. There was no pressure to form teams like we had done in Labs. Instead the Fellows were peers, working in their own communities to serve unique needs each of them could see. 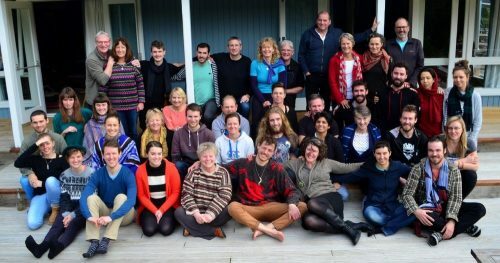 The relationships built in the Fellowship have contributed to several lasting projects, some of which we also supported through Te Kōanga – an incubator programme to boost some early-stage initiatives. Three projects emerged from the Fellowship that are now communities of their own – with leadership from our Fellows. 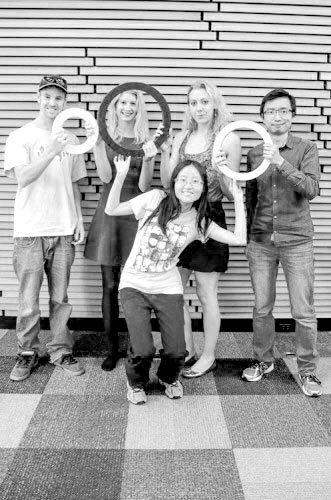 Shift is an initiative to improve the wellbeing of young women aged 12 – 20 years. What started as some physical exercise workshops has burgeoned into a full suite of inspirational and educational programmes. Mindfulness for Change is a community that combines mindfulness practice with powerful vehicles of change to make a bigger impact than any one member could make alone. 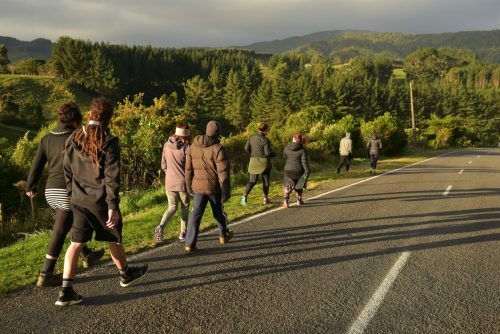 Kamp Kaitiaki was a response to lack of opportunities for young people in Te Tai Tokerau (Northland), particularly those living rurally and from low-socio economic backgrounds. In 2016, it supported 10 teenage girls with self discovery, goal setting, and personal development through five wananga-based weekends. As well as these blossoming innovations, we witnessed powerful changes in practice of Fellows within existing organisations and systems. Check out our Fellowship Impact Report here to learn more about the broader initial impacts of the 2015 Fellowship. 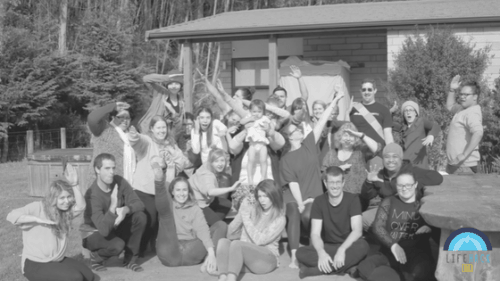 In early 2016, we held a Community Retreat to connect people from Labs, the Fellowship and people who had attended weekend events – to deepen the community and create lasting support structures between people. 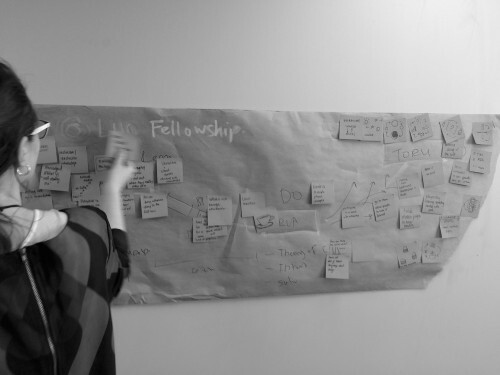 Following the positive feedback we received about the Fellowship, we hosted a second iteration. This was soon followed by Oro Upper Hutt, a local version of the Fellowship. With Oro, we rejigged and refreshed the Fellowship format to cater to that unique community. After the national-level work we had been doing, this was a conscious experiment in what might happen when you create system change in one community. Another unique intervention was a project with Sovereign Insurance and Youthline Manukau. The idea was to build up the existing partnership between the two organisations, while improving the support services they offered to young people. Six months on, the project had seen some pretty significant improvements! As all these interventions were going on, we took several months at the end of 2016 to develop a comprehensive Impact Model for Lifehack. It helped to consolidate and share what we had learned between 2013 and 2016 about how an innovation initiative like Lifehack can create and track impact. The promise of this approach became particularly evident in Upper Hutt. After Oro, our community activation programme, the community stepped up to organise its own Community Hackathon. Previously, we had struggled to get three projects put forward for weekend events. This time we had an amazing 28 projects put forward and the Upper Hutt community is working to organise another Hackathon in 2018. 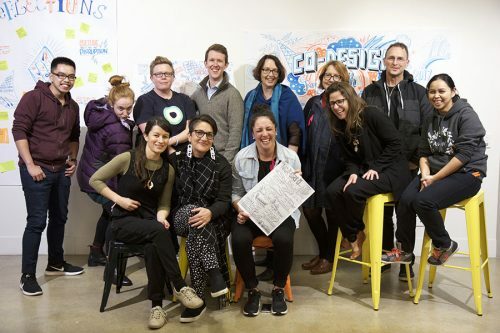 In early 2017, we were invited to “run something” in Palmerston North – and after sitting down with a core group of youth workers, this “something” became the Palmy North Youth Co-design Summit. 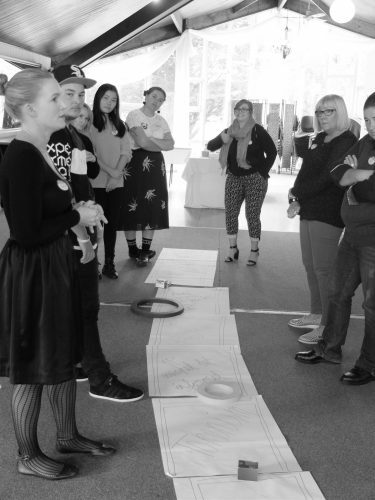 Are impactful co-design training events possible? 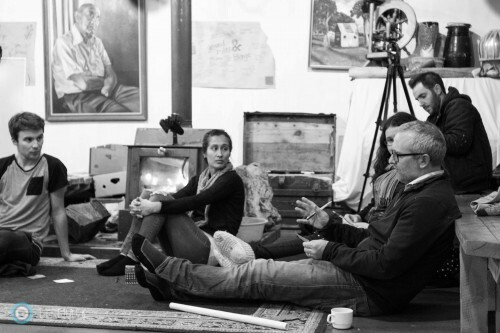 Does a short one-off co-design training event justify investment? Those were the questions behind the Summit, and the initial action created from the event shows some promising signs at practitioner and community level. From October 2016 to October 2017, we were proud to partner up with Ormiston Junior College (OJC), Changing Minds and Auckland Council Libraries to co-host a School Wellbeing Collaboration. Its purpose was to develop young people’s skills and agency to positively influence their school and wider communities. It played a unique role in creating a culture of wellbeing in what was a newly created school and community, which you can read more about here. In 2017, we firmly positioned the Fellowship as a professional development opportunity for front-line workers, managers of youth-oriented services and people in policy and governance roles. Throughout 2016 we began to wind the many threads together. One of the biggest issues in the youth wellbeing space is the fragmented nature of services, and the gaps in connection between young people and service providers, of every kind. Having experienced the value of co-design, we decided to host a special space to explore this practice and encourage a shared language to link together our extended community. 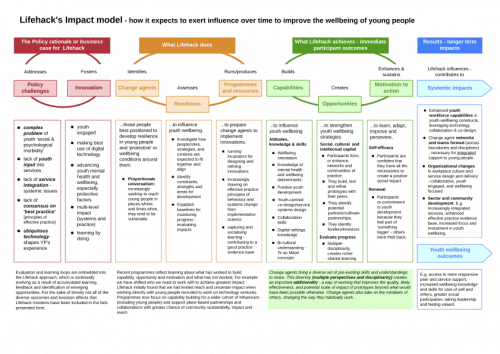 The Co-design for Youth Wellbeing Symposium was the culmination of these efforts. We were blessed to hear many stories of people working alongside young people in creative and participatory ways, and we hope the event sparks many more long term relationships for impactful outcomes. We were delighted to partner up with Ara Taiohi, the peak body for youth development to cocreate this event. 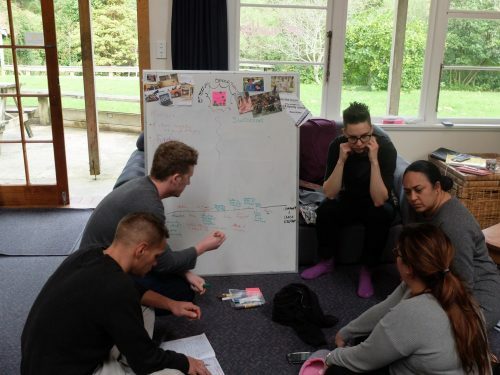 Ara Taiohi will be taking the lessons learnt from our programmes forward and embedding co-design as a core part of their work. 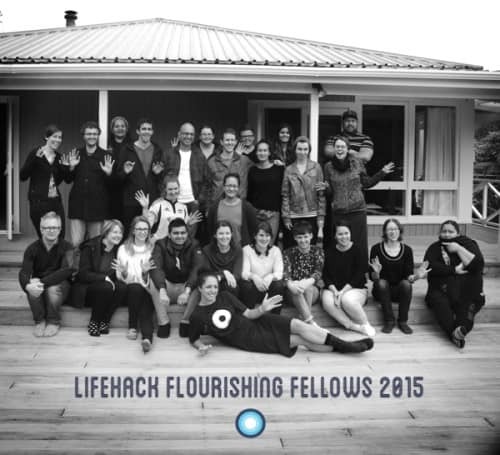 They are building a community of practice for the youth sector, and their arms are wide open to the Lifehack whānau. 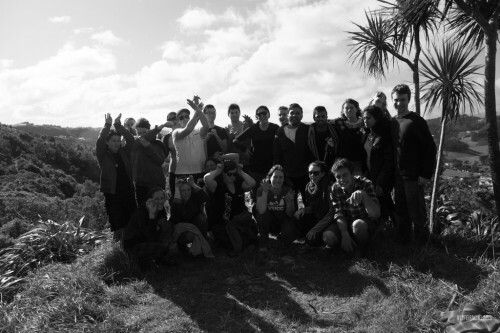 Our past programmes page stands testament to the wairua (spirit) of all the Lifehack whānau. As we wrap up, we would like to extend a warm mihi nui to…. 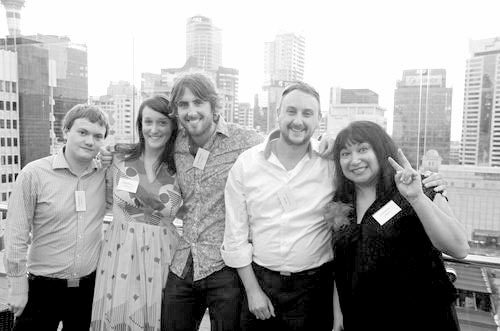 The initial Lifehack team, led by Jason Armitage, who transformed an idea into a reality in a very short space of time. Our initial hipsters, hackers and hustlers. The many mentors and provocateurs who gifted their talents and time. The awesome humans in the Enspiral network who nurtured the Lifehack team for four years. Our board members and advisors – people like Paul, Josh, Viv, Johnny, Kaye-Maree, Billy, Silvia, Penny and more. People from as far south as Invercargill to further north than Kaitaia who rocked up to weekend events with an open mind. The Labs participants who dived into a five week full-time programme. The 2015 Flourishing Fellows who turned up, even though they didn’t know what they were getting themselves into. The teachers and students from Ormiston Junior College who said yes! Elizabeth Goodwin and her team from Ministry for Social Development for innovating alongside us and structuring our funding to enable radical experiments and system breakthroughs. 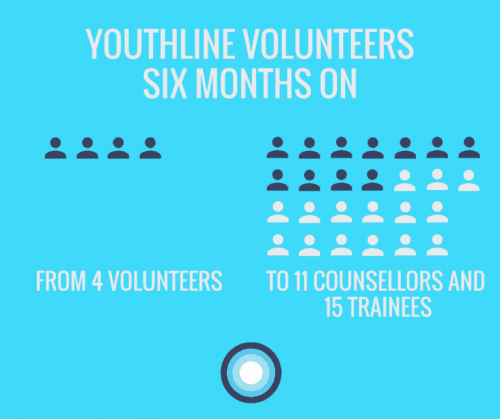 Thanks to all of you, we’ve been able to highlight the importance of youth participation in improving youth wellbeing. Thanks to you, we’ve helped to shift the conversation about youth wellbeing and participation in Aotearoa New Zealand. And thanks to you, we’ve been able to catalyse new initiatives and cross-sector ways of working to grow the conditions for youth wellbeing in our communities. 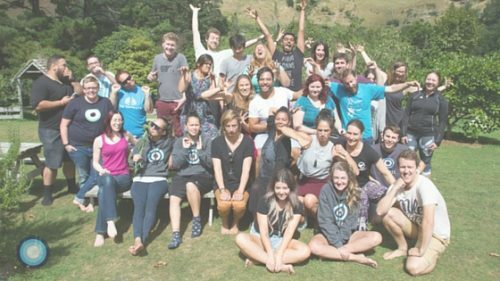 If you’ve been part of our mahi in the last four years, then our kaupapa is in your hands – and we’re confident in your capacity to improve youth wellbeing across Aotearoa New Zealand. We look forward to seeing more ripple effects in the lives of the next generation of young people!